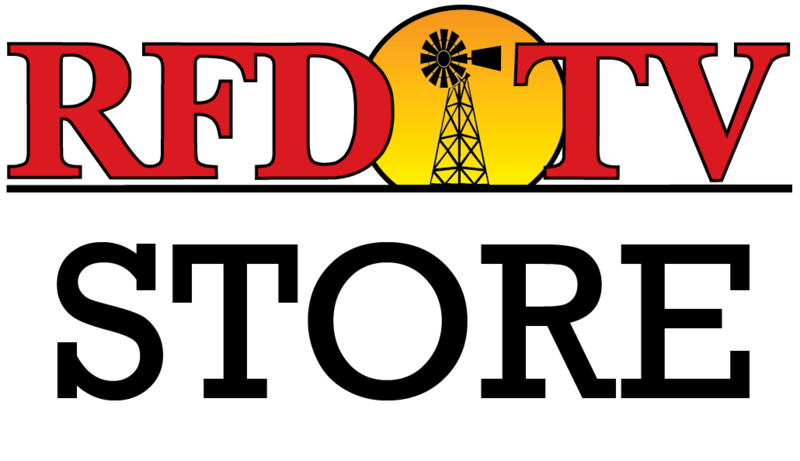 AARP state directors return to take your calls and answer your questions during this live one-hour call in show, sharing helpful insights and tips to help you and your family. On this month's show: You may know how to spot a variety of computer scams – but do you know what’s lurking beyond the user-friendly and respectable websites you frequent? The dark web is an anonymous part of the world wide web with sites that sell hacking software, personal information and other illegal goods. We’ll hear form a former cybercrime mastermind about what lies beneath our online consciousness. Join AARP Vermont State Director Greg Marchildon, AARP Regional Vice President Sarah Jennings and AARP Washington State Director and fraud expert, Doug Shadel as they explain what you can do to keep your personal information safe – and what bogus offers are just preying on your fear. 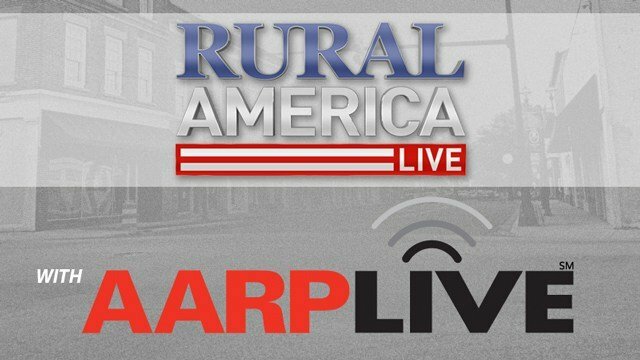 Tune in every third Thursday of the month at 10PM ET throughout 2018 when AARP will be our regular guest on RURAL AMERICA LIVE.